Looking for an easy to use meal service without a binding, long-term delivery contract, but with easy to follow meals that taste amazing? If so, we think you will love Home Chef! This innovative meal service allows you to skip the grocery store and prepare delicious meals in 30 minutes. Each week, they include new recipes and made with fresh, pre-portioned ingredients that are delivered right to your door. Best of all, they are the type of recipes that might leave you drooling when you go to Pinterest. To learn more about this meal service, make sure to watch the video below and check out Budget Earth’s Home Chef Review! Want to try this service out for yourself? Budget Earth and some of their favorite blogger are excited to be working with Home Chef on this awesome giveaway! 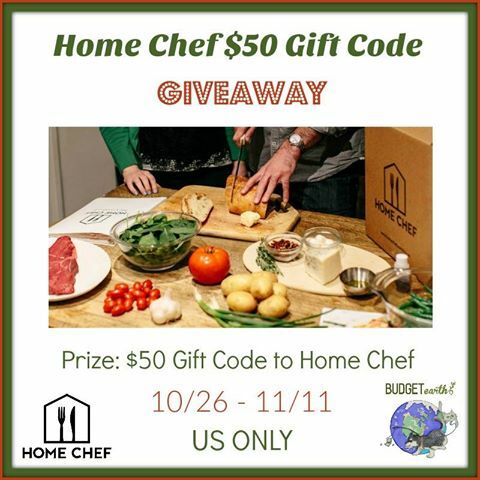 One lucky reader will win a $50 Gift Code to Home Chef so that they can try out some of these awesome meals for themselves. To learn more, make to read the rules below and then enter through the giveaway form. 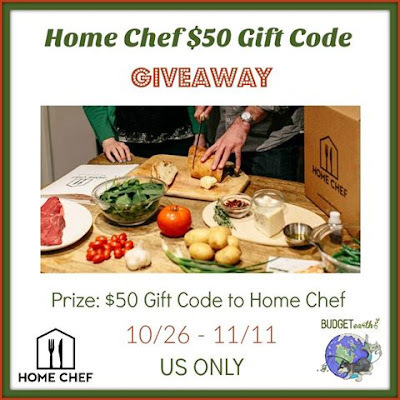 One lucky reader will win a $50 Gift Code to HomeChef. Sweepstakes ends November 11th 11:59pm ET. The Philosopher's Wife is not responsible for prize shipment or fulfilment. This giveaway is not affiliated with any social media. 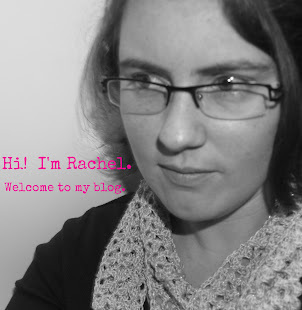 The Philosopher's Wife was not compensated for this giveaway. We eat out a lot due to time constraints and my lack of knowing fast recipes to make . We are likely to eat out when the week has lots of appointments and doctor visits.